We think of our chase for joy as a fundamental right — and it’s no surprise. By nature we are pleasure-seekers, though chronically unsuccessful at finding the type of joy that will endure for more than a passing moment. But what if long-lasting joy isn’t found at all? 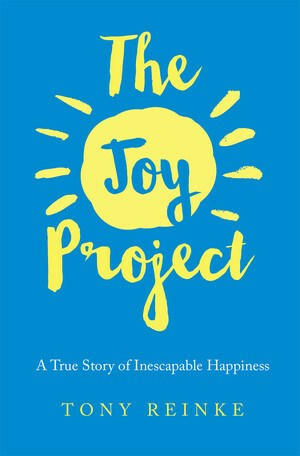 What if the deepest and most durable happiness breaks into our lives, overcomes our boredom, and ultimately finds us? What if true joy is out of our reach, but reaches for us? Download the ebook free of charge, in three formats. The EPUB file is formatted for readers like the Nook, Sony Reader, and Apple iBooks (iPad, iPhone, iPod). The MOBI file is formatted for Kindle applications. The PDF is a free paginated version of the printed copy, which is available for purchase through Amazon.